Pamphlets are a great way to distribute content in a compact way. This can be a cost effective way to market your business, services, product offerings, information, and more. 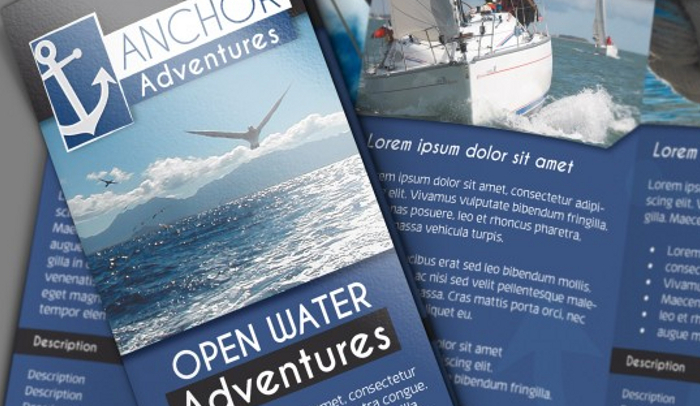 Creating pamphlets can be easy for many, especially if you have the assistance of a template. The downfalls of pamphlets can be in the expense associated with printing and provide only a limited amount of space to communicate information on. The below compilation of pamphlet design templates are listed below to help assist you with finding the right solution for getting started today. When you travel over to Blog Sizzle, you will find more than 40 free brochure and pamphlet templates available to download and compatible to InDesign and Photoshop. No matter what theme or industry you are seeking, whether bi-fold or tri-fold style, there are plenty of variations to choose from that will help to quicken the design process. For those that want to take it a step further, premium style pamphlet templates are also available on this site. Offering a wide selection of free brochure templates and storyboards templates, Castle Press assists you with the process of designing your own custom pamphlet in InDesign. Styles vary from a two panel design to five panel design with various sizing options to choose from. With over 60 design options available, plenty of opportunities are available right now to get started. At Castle Press, you can submit your finished design online to have it professionally printed or print your own from home. 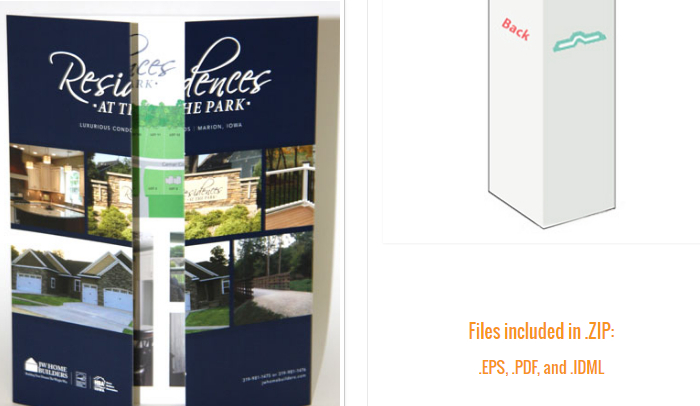 For those looking for a less popular designed template, Cedar Graphics offers a gate fold brochure that is perfect for capturing attention for your company, event, or product specifications. The downloadable file includes several file formats such as .EPS, .PDF, and .IDML. All predefined margins and bleed areas are taken into consideration with this template design. Cedar Graphics also offers a full service printing and communication services for those looking for professional printing options. At Creativity Crate, you can gain access to their unique pamphlet template for InDesign CS5 directly on their website. Available in two color schemes of blue and dark, this template is designed with a 14 point baseline grid, 9 preset paragraph styles, and CMYK color. Several fonts are used in this template and available for direct download from this site. Designed for an A4 page size, this is a perfect option for many looking to get started on designing their pamphlet today. 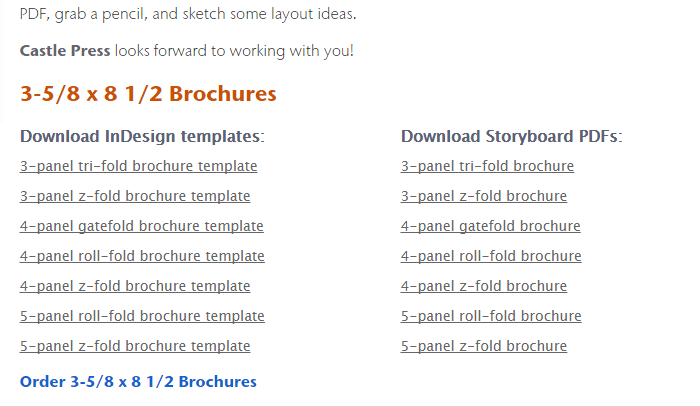 Multiple design templates are available for create your own pamphlet at St. Cloud State University. 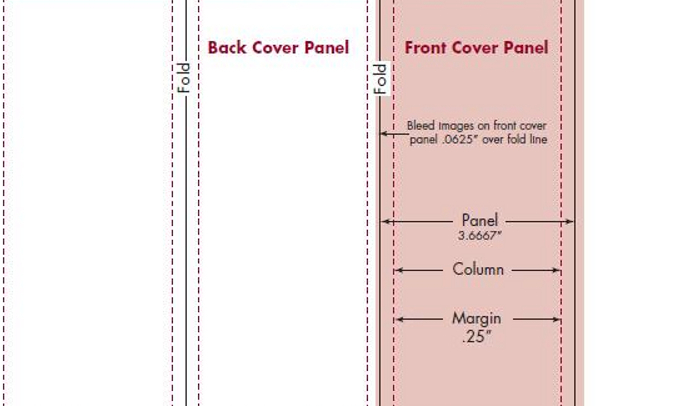 These templates are created for letter size brochures and allow the user to extend the fold line for larger images with a potential to make additional changes to the base template. Choose from the handful of files available for you to download today. 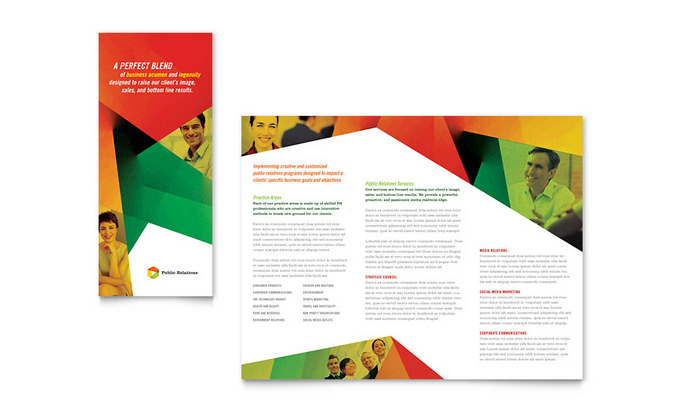 At PS Print, there are dozens of brochure and pamphlet templates available to download, leading to unlimited potential. 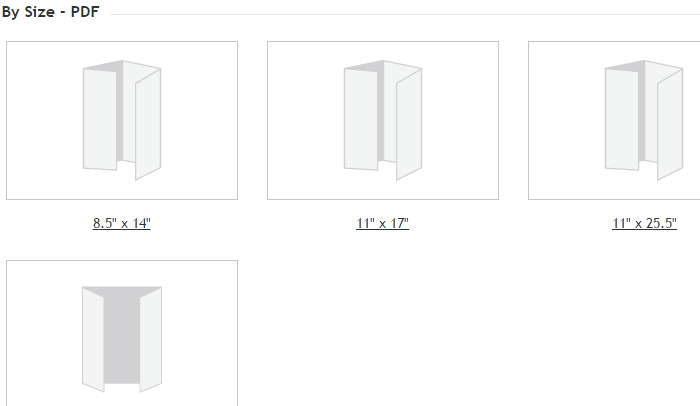 With sizes varying from a standard letter size to an 11” x 25.5” you can choose from more than a half dozen fold options. Use the sidebar to the left to select from different orientations, mailing size, and folding style. 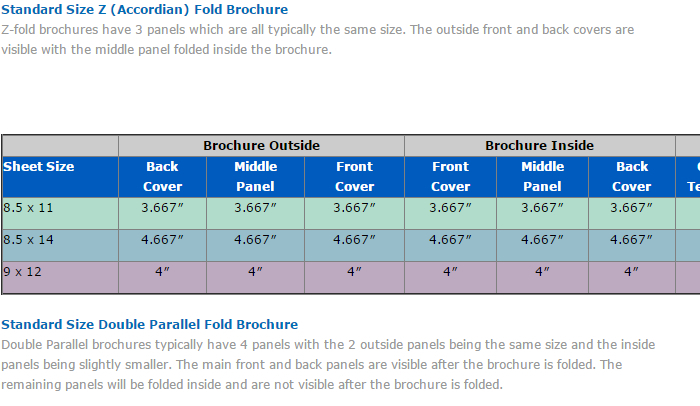 For simple folded brochures, many sheet sizes, panel folds, and designs are available to access directly on this site. 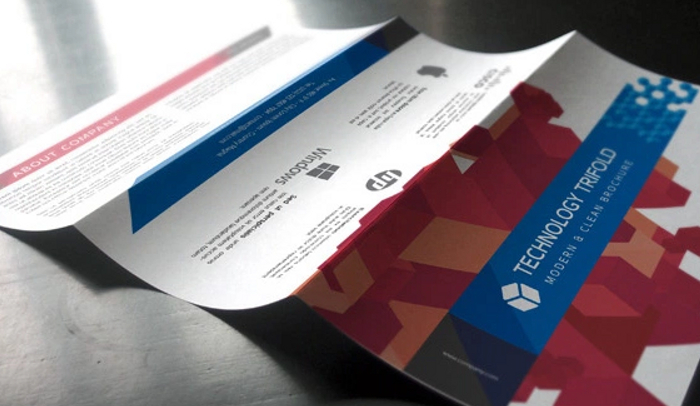 With a standard letter size printer, you can create your own custom brochure today. This is a perfect option for those looking to market business services, share important information, or promote products to others.